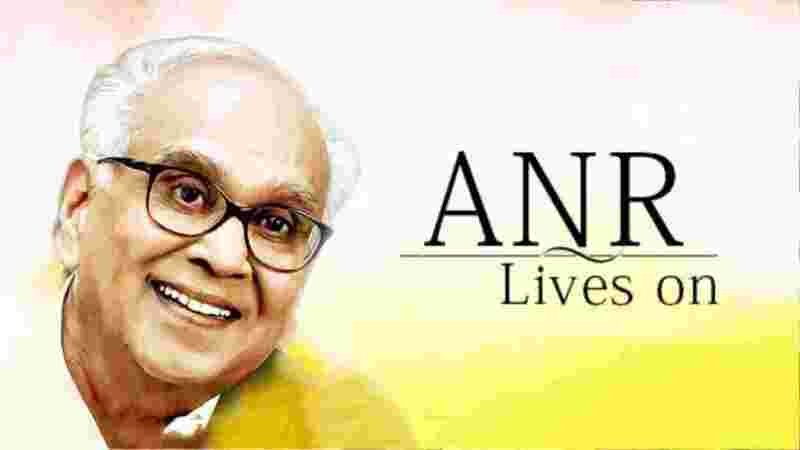 Akkineni Nageswara Rao (ANR) the legendary thespian who redefined onscreen romance in Telugu Cinema bid farewell to millions of his fans and followers exactly a year ago. Akkineni Nageswara Rao Born into a middle-class family, ANR took to stage acting at a very young age and soon graduated to movies with ‘Dharmapathni’. In an illustrious career spanning over seven decades, Akkineni Nageswara Rao immortalized his acting prowess in numerous films and went on to become a household name for his romantic characters in numerous films like ‘Devadasu’, ‘Prema Nagar’, ‘Doctor Chakravarthi’, to name a few. Together with NTR, ANR was instrumental in the scripting of the golden era in the Telugu Cinema, a period that witnessed several classical Telugu films. In 1975, ANR established Annapurna Studios, a prominent film studio, and production house and produced several classic hits. In 1991, The Government of India awarded ANR the prestigious Dada Saheb Phalke Award, the highest award for achievement in Indian Cinema and also the coveted Padma Vibhushan, the second highest civilian honor in the country towards his contribution to Indian cinema. Akkineni Nageswara Rao legacy lives on through the generations of Akkineni family.